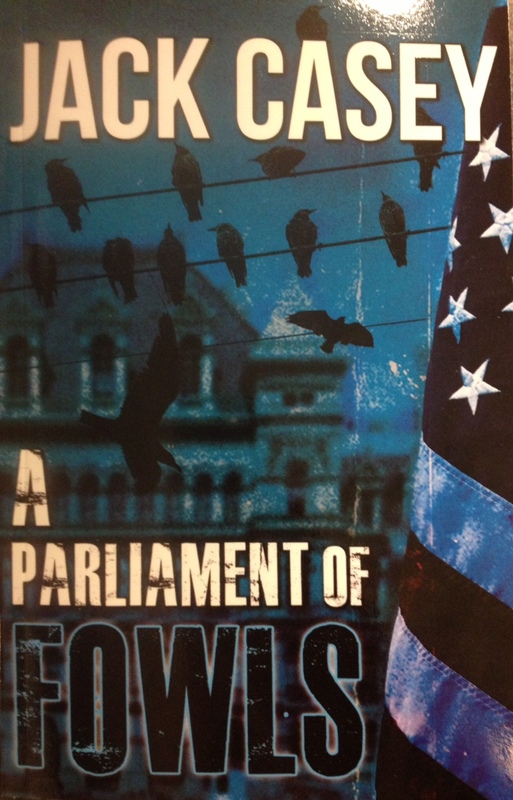 A hilarious send-up of the bloodless 2009 “coup” in the New York State Senate written by an insider, Parliamentarian Jack Casey, who names his fictional senators after the birds they resemble. When the ’08 Obama landslide puts Democrats in control of the senate, racial discord erupts between the African-Americans and the Hispanics. In desperation, two Hispanic senators flip to the Republican side to seize control, then one goes back, bringing the body to a 31-31 impasse. With everyone screaming into television cameras, the issues are taken to court where the judges prove as zany as the senators. Narrator Chris Sparrow, Parliamentarian and attorney extraordinaire, finally despairs of anyone following the rules, and thereby learns the true nature of power. Caught in a whirlwind of ego, betrayal and political cant, Sparrow and Journal Clerk Robin Kennedy find true love, but they must keep it hidden because of their political affiliations. Will the crushing political intrigue destroy their love, or will they escape from the cackling birds and live happily ever after? 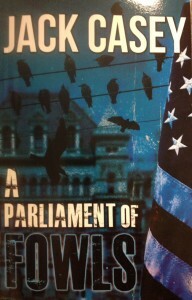 Now available in paperback at Market Block Books and The Book House of Stuyvesant Plaza.